Merry UBass Christmas to everyone! – Play UBass! 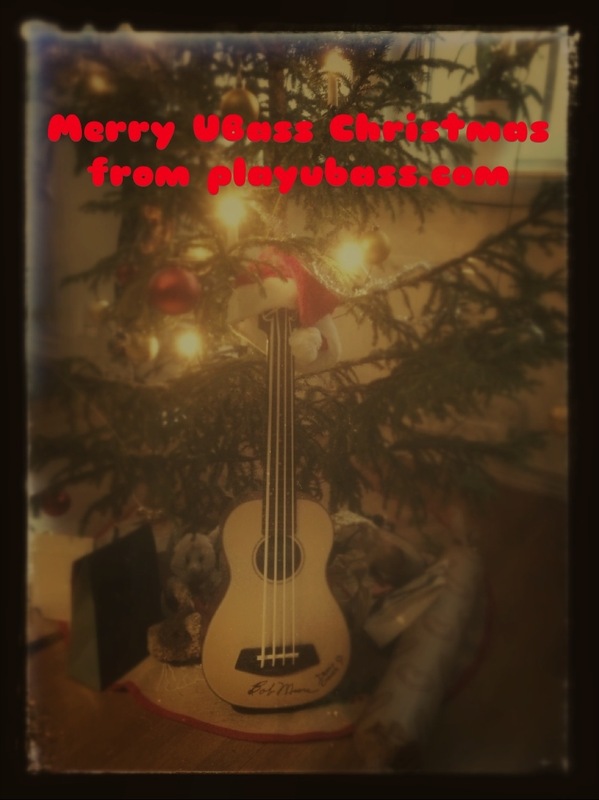 Merry UBass Christmas to everyone! I hope you all have a great Christmas Eve and Christmas Day! Right now my family is chillin’ at my parents, just relaxing and havin’ a great time. I will also do my best to finish my new UBass CD featuring different musicians and music styles!